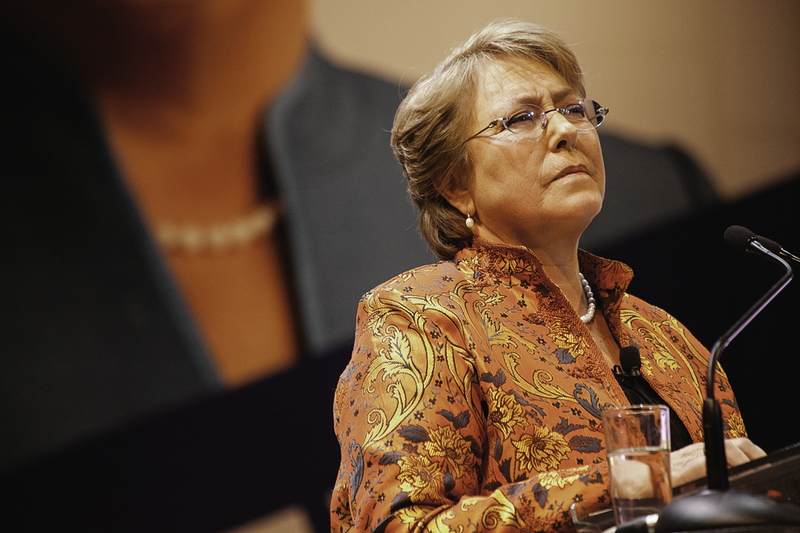 Michelle Bachelet was Chile’s first female president, taking the seat from 2006 until 2010. Part of the Socialist Party of Chile, she then continued on to work at the UN Women, an initiative created by the United Nations General Assembly to tackle issues of gender equality and female advancement. After becoming the director, she took the Chilean presidency once again from 2014 up until this year where she was succeeded by right-wing Sebastián Piñera. In her earlier life, the former-leader had been a victim of torture during the dictatorship of Pinochet and was left to seek exile in Australia before returning to studies in Chile after the military rule had ended. Yet as a leader, Bachelet has been considered very popular as a result of welfare policies and economic success for Chile. Now, she is set to become the next UN Human Rights Chief. Although there has been no official confirmation of the prospective appointee, UN secretary general Antonio Guterres has voiced his recommendation of Bachelet to succeed the current Human Rights Chief, Jordanian-native and member to the Jordanian royal family, Zeid Ra’ad al-Hussein. The current chief is expected to finish his term at the end of August and it is believed he will not run again, reported CBC. An official decision for the appointment is believed to be announced relatively soon and her position would have to be approved by the UN General Assembly, which consists of 193 members. It is believed at this point, however, that there is no direct opposition to the appointment should it officially proceed. Her previous work for UN Women is certain be of use when applied to the upcoming human rights role. At the moment she is also leading an international alliance that is working to support health for women and their children. The job role, however, has been considered no easy feat it took some convincing for Bachelet to consider the opportunity, reported Infobae. Her predecessor has also highlighted that he believed no one would re-elect him as he had managed to irritate almost all governments involved in the UN, which is arguably one of the toughest parts of the job. Founded in 2006, the United Nations Human Rights Council (UNHRC) is tasked with investigating human rights violations within member states and involves addressing issues that deal with gender, LGBT rights, racial and religious freedoms among a number of other topics. The organisation, headed by current chief al-Hussein has condemned countries such as Israel and Sudan in recent years, however it has also received criticism against some of its 47 members, who themselves are suspected as being repressive states. ‘‘Just come out swinging,’’ is the advice that al-Hussein is believed to give his predecessor. These are the same words that the current chief received when he was coming into the position. “Be fair and don’t discriminate against any country,” the role of chief is pivotal in the protection of basic human rights across the world. 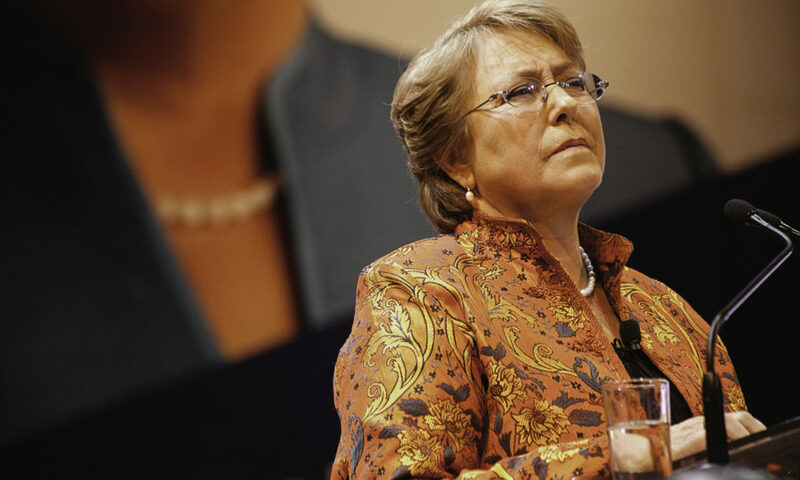 A huge and demanding responsibility that involves calling out countries and their governments, it is believed that Bachelet is certainly up to the task.